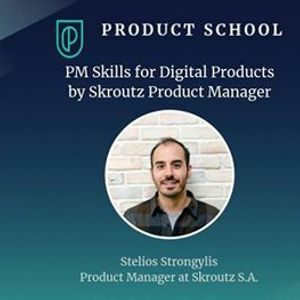 In this talk, Stelios Strongylis, Product Manager at Skroutz.gr, will present a brief intro to the Digital Product Manager skills. He will give tips for newcomers in the PM field or senior PMs that need to extend their expertise. 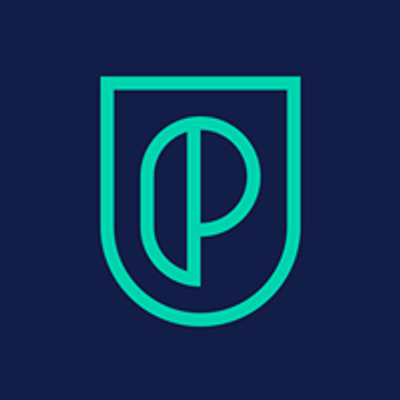 We will discuss the transformation of products in the digital age and the state of a PM role in a company. Also, the way a PM collaborate, guide and improve other teams within the company they work. 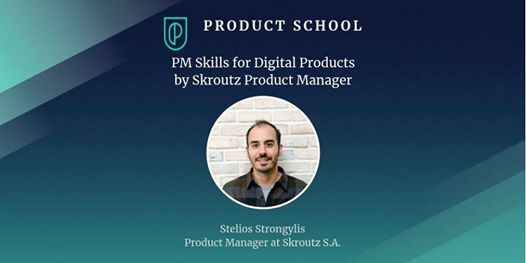 Stelios Strongylis is born and raised in Athens, Greece and is currently a PM at Skroutz.gr( https://www.skroutz.gr). His digital involvement in the last decade as a Product Designer and Product Manager in top startups like Beat (former Taxibeat), Travelplanet24, airtickets.gr ( https://www.airtickets.gr) and efood guided his way into design thinking and proved his worth in building and managing successful digital products. He studied for a BA in Department of Civil Engineering of the Technological Educational Insitute (TEI) of Piraeus and completed his Graphic Design studies in the department of AKTO college. Finally, he is a certified Scrum master.